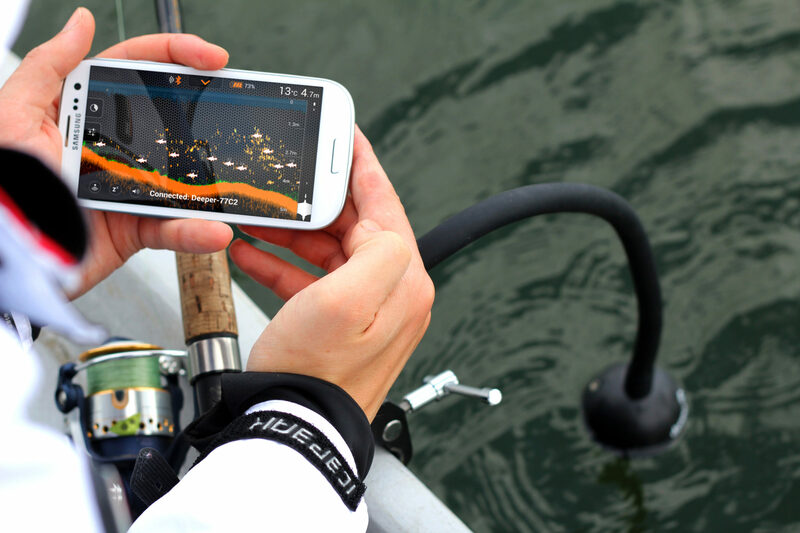 The independent global tackle trade magazine – Angling International has recently chosen Deeper Fishfinder as a best selling smart fishing gadget for the upcoming Christmas of 2015. The magazine suggests to put the fishfinder on top shelves in your tackle stores. “Are you wondering what’s going to be your best selling product this Christmas? We’ve got an answer for you! The Deeper Fishfinder is a number one on every angler’s wish list, therefore it simply has to be on your shelves this winter” – states Angling International. Magazine also pinpoints that Deeper is a unique product offering some features which were never implemented before. Ice Fishing Mode and Boat Mode gets the most of attention as they were set to revolutionize the whole fishing industry. We’re glad to state the obvious – this global magazine truly believes Deeper to be a prosperous business partner, because of high quality product and services so as splendid and professional communication. Angling International fosters distributors and retailers to contact Deeper sales representatives and start a fruitful cooperation for both sides.